When the majority of your entire 30+ year career stretches between Georgia and Texas, you unfortunately see a lot of damage, destruction and death from severe weather. You see so much of it that it can become numbing, humbling and saddening. Still, nothing prepared me and National Weather Service (NWS) Birmingham for the events of April, 2011 and the weeks that followed. 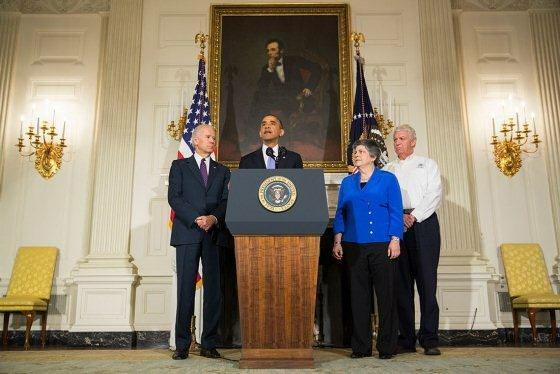 The story actually begins on April 15, 2011, when 45 tornadoes occurred across Alabama along with 7 fatalities. As a state, we all were still recovering when we realized a major and devastating outbreak of tornadoes would occur during the last week of April. For almost a week prior to April 27th, NWS Birmingham, as well as other NWS offices, predicted this significant weather event, and by April 25th, provided numerous products and services forecasting the potential for several waves of severe weather, including violent, long-track tornadoes. 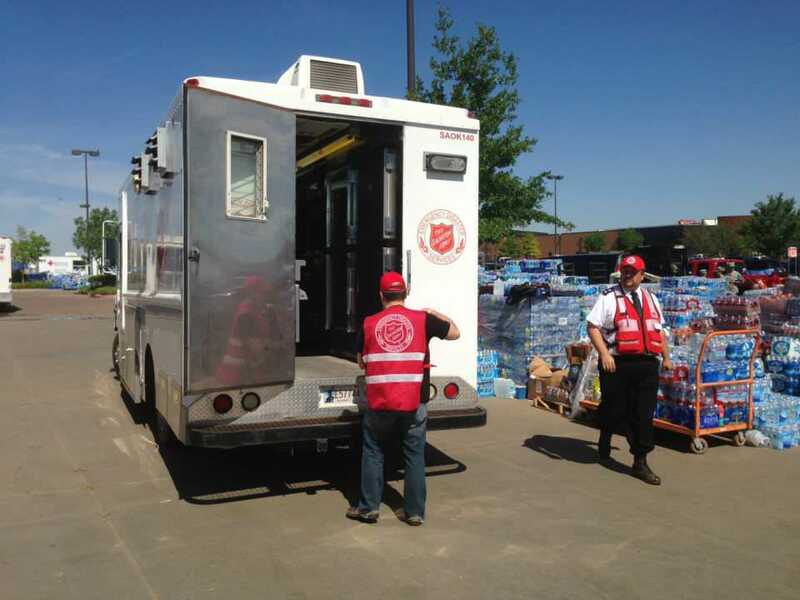 Some of these services included working with local TV stations and conducting radio interviews, numerous Emergency Management briefings on the statewide 800 MHz radio system, and providing high impact web graphics and multimedia presentations. Within the office, plans were made to provide extra staffing on the 27th from 4 AM through the end of the event, as well as provisions for storm damage survey teams in the days after the event. The office electronics staff and Information Technology Officer (ITO) were also scheduled strategically to ensure any problems with communications or computer systems could be addressed and resolved as quickly as possible. As a result, prior to the most intense activity on the afternoon of April 27th, key decision makers and the general public alike were alerted to the potential for a significant severe weather outbreak. Based on information and forecasts provided by our office, numerous schools across the County Warning Area were either closed for the day or closed early, and Government agencies and businesses closed early. By mid-morning, Governor Bentley signed a declaration of emergency in anticipation of the expected outbreak, and the Alabama State Emergency Operations Center was activated at the same level as a landfalling hurricane. Shortly after midnight on the 27th, the first of three waves of tornadic storms occurred. Another wave around noon. Then the final wave during the late afternoon into the late evening. Almost 20 straight hours of severe weather with 62 tornadoes. Over 250 souls lost, with hundreds more injured. Incredible, widespread damage. 109 total tornadoes in April alone, which exceeded the all-time record for an entire year! At the NWS Birmingham office, everyone knew the stakes on April 27th. We were focused and driven to put out the best warning and additional information to everyone. 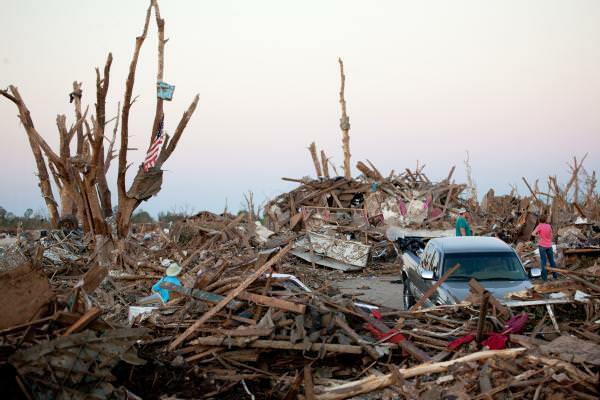 As the third wave unfolded and it became apparent that multiple tornadoes were on the ground and people were dying because of them, some of the staff were overwhelmed with emotion and needed to be relieved for a few minutes to regain composure. And, they did. We became even more focused until the entire event ended. For months after April 2011, before every severe weather event, numerous people would ask how the upcoming event would compare to the 27th. I told them that comparisons were impossible, but just one straight line wind event, one tornado or one flash flood causing death and destruction is their and your April 27th. You see, we at the National Weather take our role of providing life-saving information very seriously. I get great satisfaction knowing I helped someone, and am greatly saddened when people don’t bother or care to know about impending danger. Our best forecasts and warnings mean nothing if YOU don’t do something with this information. So, please join us. Take this week to learn about the threats. Learn how to receive hazardous weather alerts and updates. Finally, develop a plan to protect yourself and others before hazardous weather strikes. The life you save may be your own! Early last April, North Texas was hit by serious thunderstorms and tornadoes. A single line of storm cells with tornadoes triggered extreme damage across at least 4 counties. 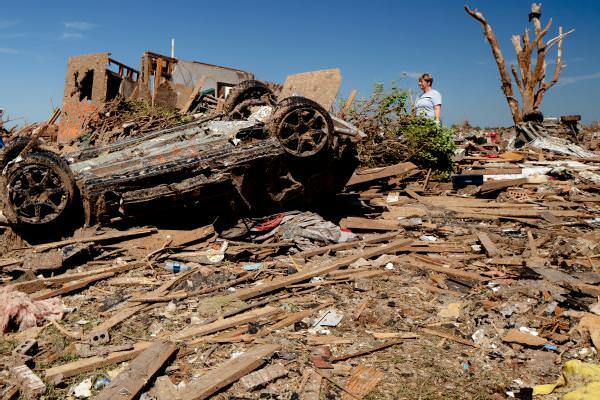 In Lancaster, in southern Dallas County, far more than 300 houses have been broken by the tornadoes.&nbsp Regional resources were rapidly overwhelmed. 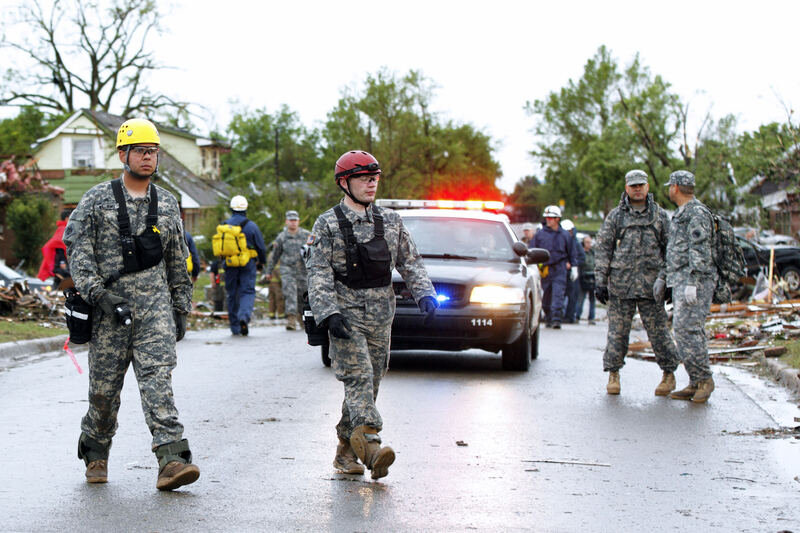 Neighborhood Emergency Response Teams (CERT) from the North Central Texas Region responded to the contact for added aid. 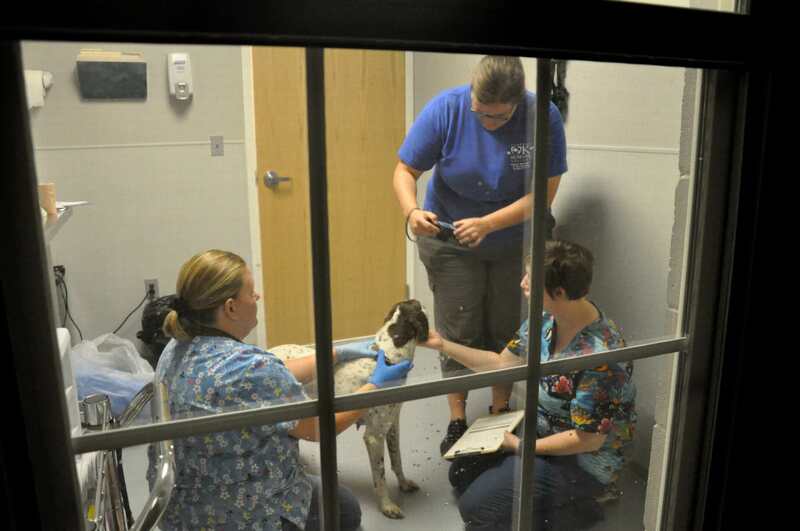 Rowlett sent a team that consisted of both CERT volunteers and youth members of Rowlett Explorer Post A single (Post One includes members of a youth program chartered by way of Boy Scouts of America’s Finding out for Life Applications). 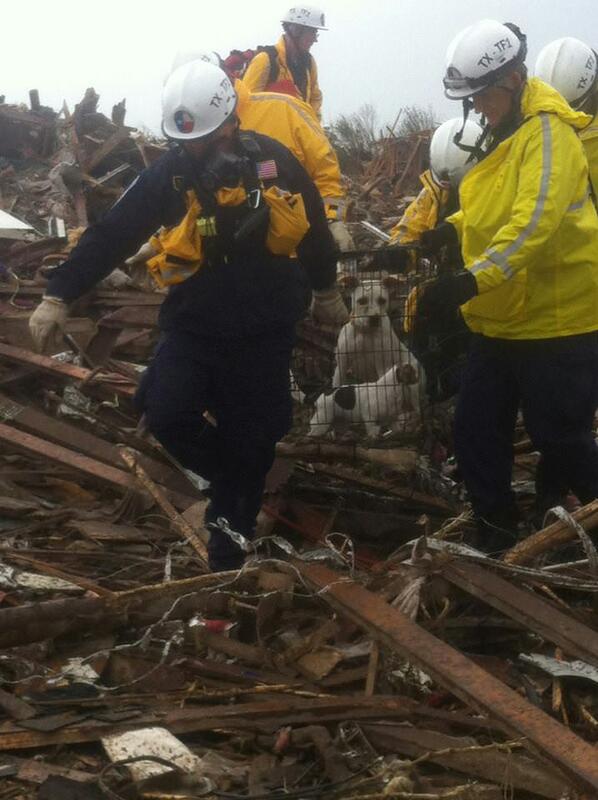 The team went door to door, operating with residents to identify debris that required to be moved. 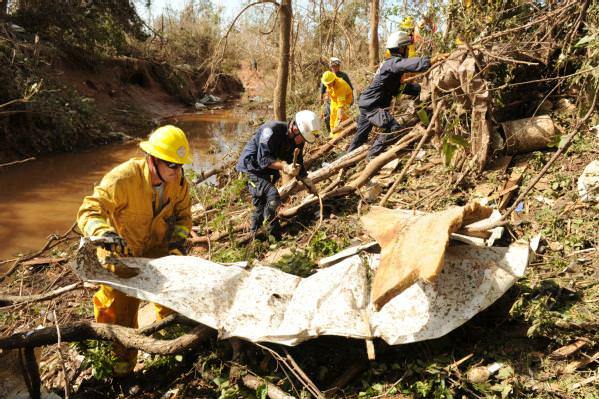 Right after they identified the debris, the teams assisted in moving the debris to the street, which permitted City crews to promptly eliminate it. CAPTION: Rowlett, Texas, April five, 2011 — Volunteers from the Rowlett Neighborhood Emergency Response Group and Explorer Post One get rid of tornado debris.&nbsp Explorer Post One particular is a youth system chartered via Boy Scouts of America’s Understanding for Life Applications that receives disaster response instruction. Rowlett CERT and Explorer Post A single contributed around 345 service hours in help of the Rockwall County and City of Lancaster tornado responses. Responding to a community’s want is nothing at all new for Rowlett’s Explorer Post One. The post is closely aligned with FEMA’s new direction to develop upon the Teen CERT program. 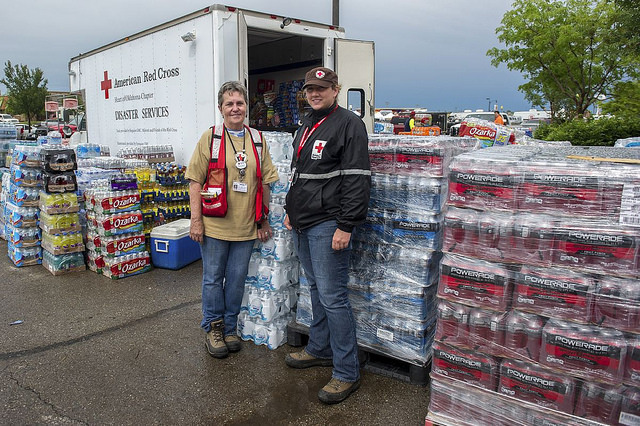 Members have been trained to help offer vital help by giving immediate help to survivors, supplying damage assessment information and organizing other volunteers at a disaster internet site. Even so, in contrast to most Teen CERT programs, the Rowlett Explorer system training goes far beyond the college atmosphere and standard education. Member education consists of CERT, Amateur Radio, CPR/AED/First Aid, climbing, rappelling, ropes/knots, National Association of Search and Rescue coaching, National Incident Management System courses, Incident Command, and other skills. More than the past three years, the Post has contributed practically three,900 service hours in education, meetings and help.&nbsp But much more essential than the quantity of hours is the good instance of emergency preparedness the Post sets day in and day out.&nbsp The Explorer Post develops character, self-self-confidence and leadership that is central to the objective of the program. 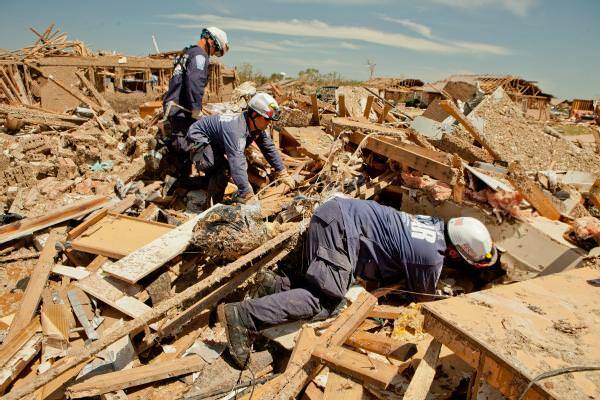 In addition to supporting emergency responders during a disaster, the Explorer system builds strong functioning relationships between emergency responders and the communities they serve. These relationships are crucial simply because effectively responding to emergencies and severe climate needs a group work – created up of the individuals, families, neighborhood leaders, organizations and businesses in each and every regional neighborhood. The more we train our youth in these critical locations, the much better prepared our neighborhood becomes with dealing with uncommon conditions. We are not only instruction our youth in disaster preparedness, we are preparing tomorrow’s leaders. There is no greater instance of that than Rowlett Explorer Post A single, and I encourage your neighborhood to look at how you can get youth involved in disaster preparedness. 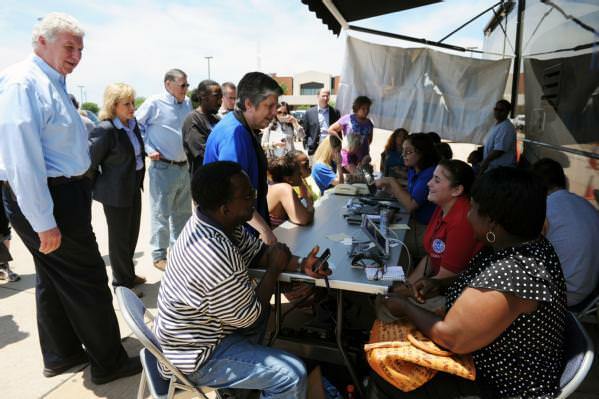 Thanks for reading and letting me share how we are a force of nature in Rowlett! Along with the advantages of witnessing the changing of New England’s beautiful seasons, residents must be ready to face a variety of severe weather conditions. My name is Rachel Little, a member of the FEMA Youth Preparedness Council, and a resident of Massachusetts. My favorite part of living in New England is the variety of activities to do like skiing and snowboarding in the winter, swimming and visiting the beach in the summer and all within just a couple hours of where I live. While I love to enjoy the great outdoors, nor’easters, blizzards, tornadoes, hurricanes and flash floods are all dangerous hazards New Englanders have faced within the past two years. Preparing for severe weather is critically important when living here. Preparedness is imperative when a storm is approaching, though some don’t always know how to prepare for something severe. When I heard about the February blizzard approaching, I knew it was going to be a big one. One measure that our area took to prepare for the blizzard was putting a driving ban after four o’clock on the evening the storm was set to hit. All motor vehicles had to evacuate the roads or face large fines. As far as preparedness goes, I thought this was an extremely brilliant precaution and would keep many people safe. It would also make the job easier for emergency personnel working through the night. The type of snow that a storm brings makes all the difference in the world. If it’s light snow, it’s easier to deal with, less dangerous, and easier for snow removal. If it’s thick, wet, heavy snow, it makes it more difficult for all residents. It’s harder to remove, can cause severe damage to personal property and is a nightmare for men and women working for the power company. Thankfully the snow was light, but there was just a lot of it! 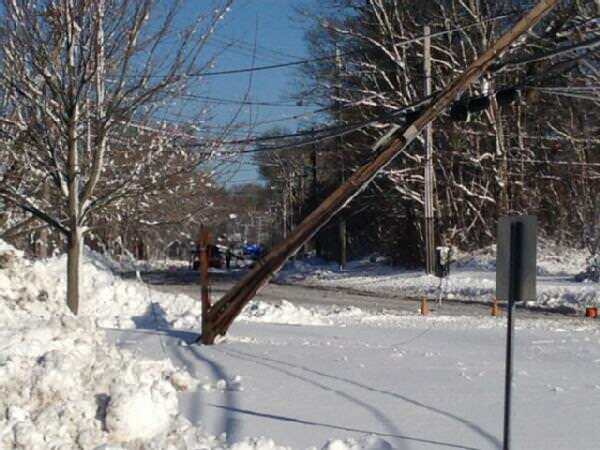 CAPTION: South Kingstown, R.I., Feb. 19, 2013 — Damage in South Kingstown following the Northeastern Blizzard. This situation was very similar to the October snowstorm in 2011. We knew there was a possibility of snow around Halloween, but it was not forecasted to be as bad as it turned out to be. A major problem with the October 2011 snowstorm were the remaining leaves on the trees, which gave the heavy snow more of an opportunity to break branches and limbs. Trees snapped all through the night and took out power lines, leaving so many without power. My father works for National Grid, and I didn’t see him for several weeks after the storm because the power outages were so widespread. 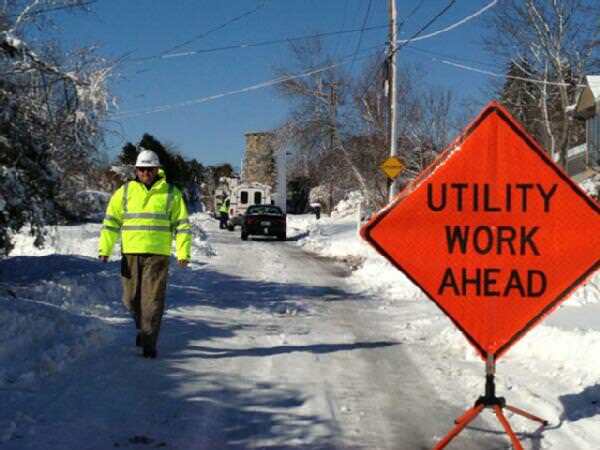 CAPTION: Narragansett, R.I., Feb. 19, 2013 — Utility workers repair downed power lines following the Northeast Blizzard. By far the most disastrous and destructive disaster to hit our community was the 2011 tornado that cut through Massachusetts. No one ever thought a tornado could possibly make its way to us, as we have large mountains all around us and live in a valley. I think that it is an important fact to be made known across the country, that any place is vulnerable to the attack of a vicious natural disaster at any time. These experiences have only made disaster preparedness more important to me and make me want to be ready for anything in the years ahead. After our last blizzard in February, I have continued to spread three key factors to being prepared: know your risk, take action, and be an example for your family and community. Taking action is not only readying yourself and family members for a disastrous situation, but spreading the word to your neighborhood and throughout the community. 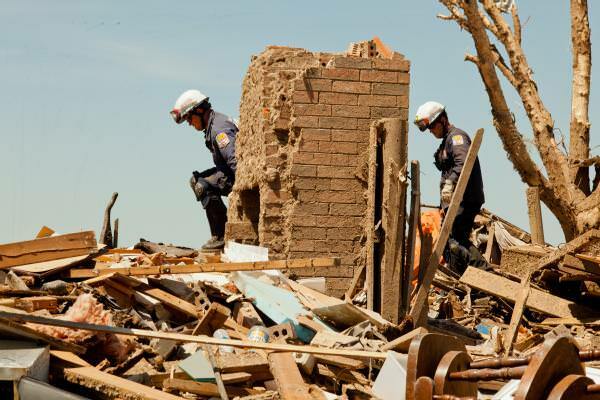 By knowing our risk, we can greatly reduce the amount of fatalities and injuries during a disaster because we took steps to prepare beforehand. I also continue to be a champion of preparedness for all the people I care so much about. I have encouraged my family, school and community to talk about emergency plans and build a preparedness kit before severe weather hits. If we all take part in spreading the word about disaster preparedness and sharing tips, many people will be much safer if they have to go through a severe storm. Editor’s Note: FEMA’s Youth Preparedness Council is a unique opportunity for a nominated group of youth leaders to serve on a highly distinguished national council and to voice their opinions, experiences, ideas and solutions to help strengthen the nation’s resiliency for all types of disasters.